Abdulrahim Abby Farah was born in Barry in October 1919 and represented Somalia at the United Nations for 25 years. Tributes have been paid to a Somali diplomat born in the Vale of Glamorgan, who has died at the age of 98. He served as the Undersecretary General from 1979-1990 and chaired a special committee against apartheid – aiding the release of Nelson Mandela. Cardiff community worker Ali Abdi said it was a “very sad day for the Somali community”. His nephew Steve Khaireh said Mr Farah returned to Wales many times to visit his family in Cardiff. “He had an amazing life. He had all his faculties and he was humble. All his family knows what he has done and what help he brought about to communities,” he added. Mr Abdi told BBC Wales: “It’s a really sad time to hear about his passing, condolences to his family – what a remarkable gentleman. “The roles he played in the world in South Africa. He was part of the team there to bring resolution and end the fighting. Mr Farah grew up in Barry and attended Gladstone Road School, Barry Grammar School before studying for a degree at Exeter College, Oxford. 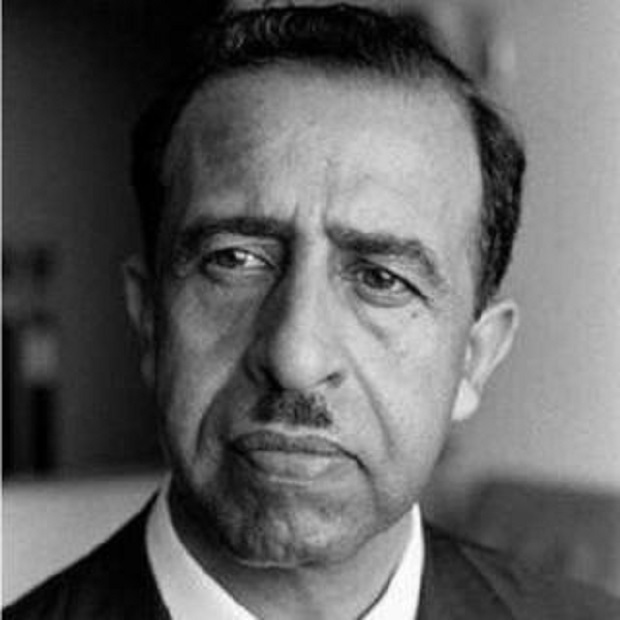 After Somalia declared independence in 1960, Mr Farah became ambassador to Ethiopia in 1961. In 1962 he represented Somalia at the United Nations Economic Commission for Africa, before becoming the UN representative for Somalia in 1965, a post which lasted for seven years. His later United Nations career saw him serve as Assistant Secretary General for special political questions from 1973-78 and Undersecretary General from 1979-90. He also chaired the special committee against apartheid, which first met in 1969 and is credited with helping to secure the release of Nelson Mandela from prison in 1990. Vale of Glamorgan mayor Leighton Rowlands said Mr Farah’s “accomplishments were vast, covering wide-ranging areas from youth, community, race relations, diplomatic initiatives, to UN peacekeeping”. “The Somali community has lost a great leader,” he said.